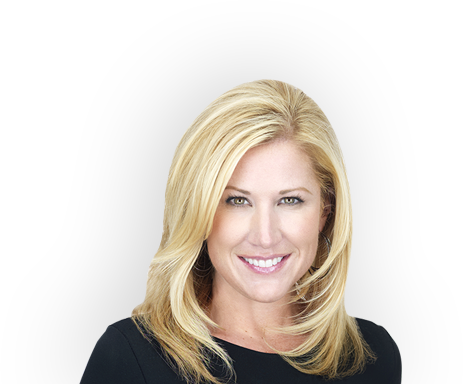 Jen will be appearing on Fox News Channel’s Strategy Room at 3pm. Butler Bag’s Amber Tote was featured on The Today’s Show with Kathy Lee! Bag expert, Pamela Pekerman, chooses QVC’s exclusive Butler Bag Tote by Jen Groover as a great bag for 2009 under $100! Read this blog’s review for the Butler Bag! The Butler Bag is featured as a gift idea for Christmas! The Butler Bag is featured during the Pix 11 Morning News Gift Week Giveaway! Jen Groover- An Amazing Inspirista!!! Copyright 2017 Jen Groover. All Rights Reserved.